Diversity goes beyond being an equal opportunity employer. Diversity inspires creativity and innovation, promotes productivity and attracts loyal customers. 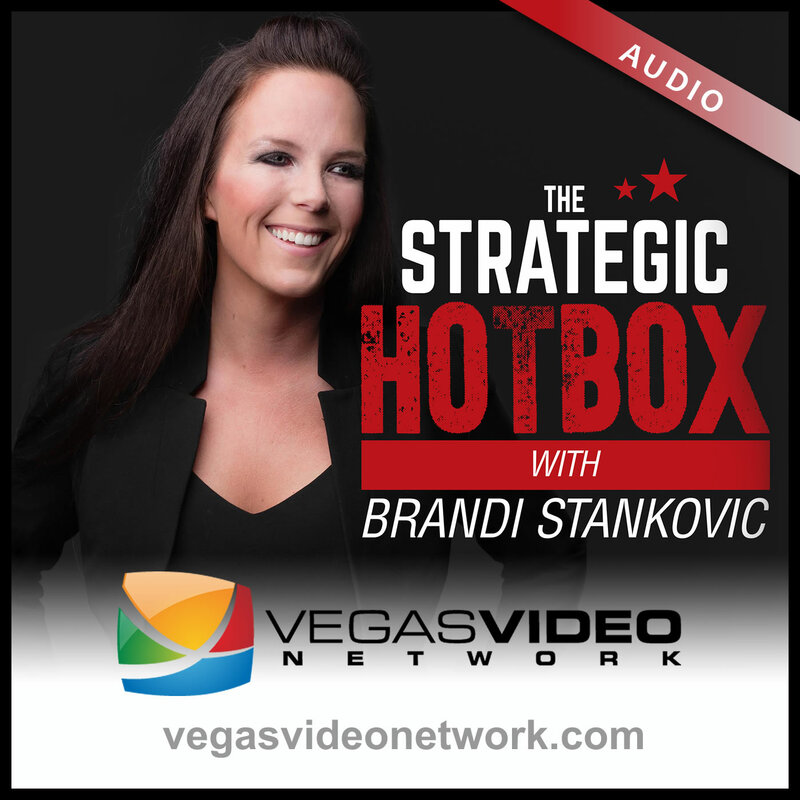 Dr. Brandi and guest, Ronaldo Hardy, an expert in diversity and inclusion, discuss how leaders can create cultural competency within their organizations.